by the golden age of American circus. Part carnival midway, part speakeasy, with a dash of modern performance art. It’s classic comedy, original live music, and death-defying acts. 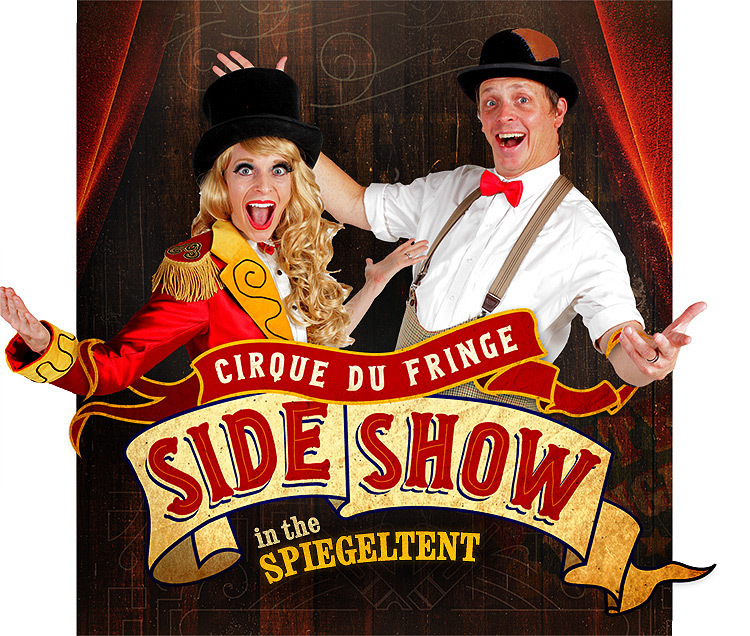 Starring Fringe favs: Ring Mistress Heidi and her slap-happy clown sidekick, Matt. Once again, they’ve assembled a cast of international performers who will stop at nothing to drop your jaws. Belly laughs and gasps accepted. Sunday, August 5th at midnight! to any performance Sunday, September 16 through Wednesday, September 19. Tickets only $28 after discount! Appropriate for ages 13 and over. 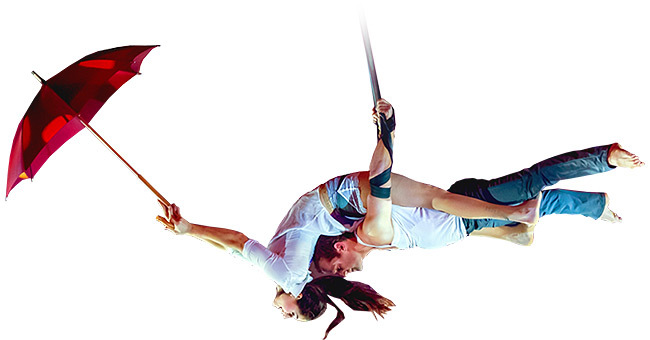 Applies only to Cirque du Fringe performances on September 16, 17, 18 and 19 at 7pm. Saturday, September 15 at 2:30pm and Saturday, September 22 at 1pm. Kids Tickets only $20 after discount! For the young to the young at heart! Appropriate for ages 5 and over. Applies only to Cirque du Fringe matinee performances on September 15 and 22.